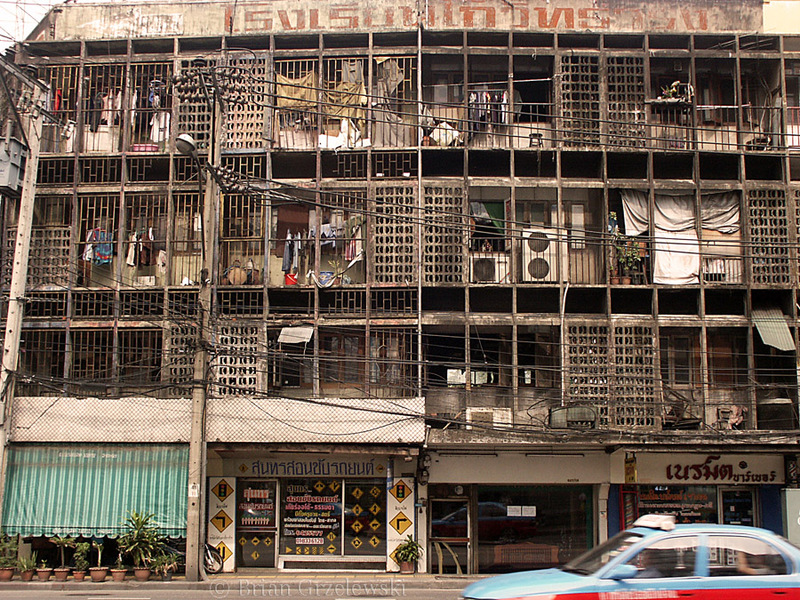 Our guidebook described Bangkok as a lesson in the dangers of uncontrolled urban expansion. On some days, the smog was thick enough to make my eyes water and my throat burn. As much as any big city, Bangkok has a big dichotomy between rich and poor. This entry was posted in Thailand by Brian. Bookmark the permalink.